The U.S. Commodity Futures Trading Commission is overreaching in its quest for market safety and soundness. The agency wants the power to access source codes of trading firms without a subpoena. Record retention is a worthy goal, but it’s unclear whether the resource-strapped regulator can even protect such intellectual property. Worse, it may open the door for other officials to ask for the same unusual gateway. Market participants are justified in their concerns about the CFTC proposal. As part of the agency’s plan to rein in the risks of automated trading, the regulator, which mainly looks after commodities markets, wants firms to store their source code in a repository, which would be easily accessible to its officials. Moreover, the Justice Department would also be granted access. 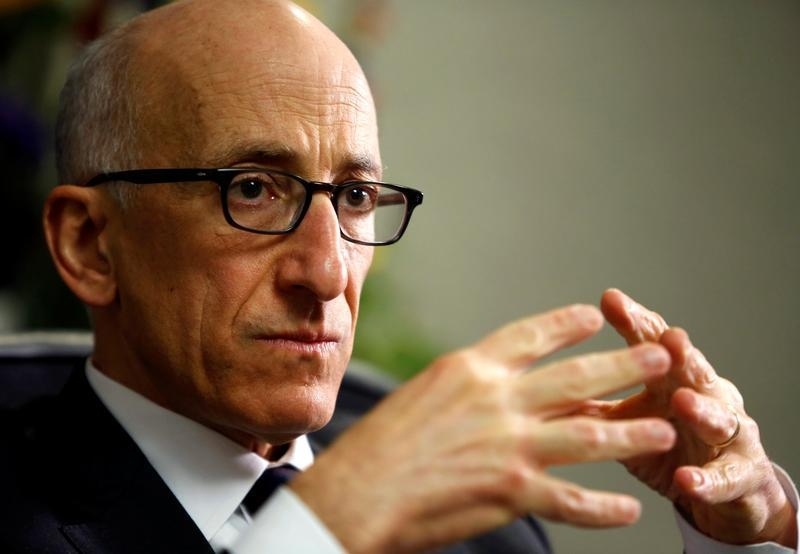 The intentions of the CFTC, led by Chairman Timothy Massad, are valid given recent market-manipulation cases. One worry is traders could spoof the market, the practice of making and then quickly canceling orders, and make the algorithms disappear. But the agency could require traders to maintain records without being given extraordinary powers. The CFTC has already successfully pursued several spoofing cases with their current authorities. It’s also unclear whether the CFTC could adequately protect source codes the agency obtains. Like its cousin the Securities and Exchange Commission, the swaps watchdog is perennially underfunded, with lawmakers every year either cutting its expense requests or leaving its budget flat. Even government entities with fewer resource problems, like the White House, are vulnerable to hacks. Other agencies could see this as an opening to push for unfettered access. For example, the Federal Trade Commission could argue it needs to regularly inspect search algorithms of Alphabet’s Google when examining antitrust concerns. The Justice Department was seen as pushing legal boundaries when it sued Apple to force the company to gain access to a mass shooter’s iPhone. The CFTC has been hearing out the concerns. The agency reopened the comment period for the proposal and held a discussion with industry participants last week. Officials have repeatedly said they want to ensure the rule enshrines confidentiality. Protecting the integrity of the markets is an important goal. But so is preventing the CFTC from starting down a dangerous and slippery slope. U.S. Commodity Futures Trading Commission (CFTC) Chair Timothy Massad in Washington, US May 19, 2016. The U.S. Commodity Futures Trading Commission held a roundtable discussion on June 10 on its automated-trading proposal and reopened the comment period for the regulation. The rule includes a provision that would give the agency access to a trading firm’s source code without a subpoena, which is currently required. The proposal would require registered automated traders to maintain a source code repository that includes proprietary trading algorithms and an audit trail, which would contain records of changes in the code and who made them. Market participants oppose that provision because of confidentiality concerns and other worries. The CFTC said such a requirement is needed as part of record-retention procedures. The comment period will close on June 24, after which the rule will be finalized.